EL RENO, Okla. (AP) – Oklahoma Attorney General Mike Hunter says executives of a defunct publishing company have agreed to pay about $1 million in restitution to the thousands of artists they defrauded. Tate Publishing Co. Founder Richard Tate and his son and former CEO Ryan Tate pleaded no contest Wednesday to charges including embezzlement, extortion, conspiracy, and racketeering. Both men are required to serve suspended 20-year sentences under the oversight of Hunter’s office. The charges came after authors and musicians filed complaints about the Mustang-based company, accusing the men of not providing the services they had paid for. Hunter says victim records document roughly $826,000 in losses. 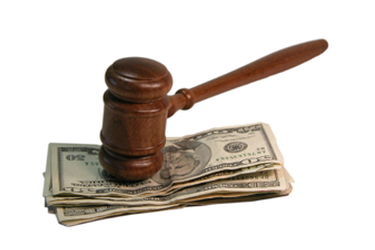 However, prosecutors say the total owed is likely higher. Hunter says the plea agreement was made in the best interests of the victims.